Find here all the cheapest Burgundy wines on sale online offered by Le Bourguignon in purchase by cartons of 6 bottles. 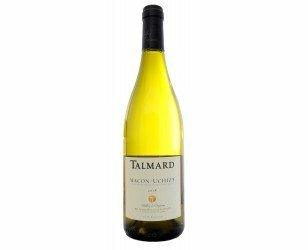 A unique selection of cheap wines from all over Burgundy on sale online on the internet, wines at the best prices from traditional harvesting owners. 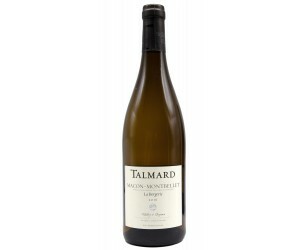 Fabulous sparkling wine, with unique taste. 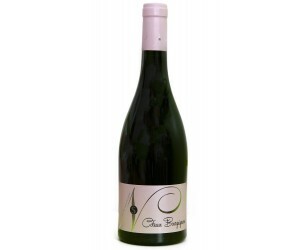 To discover without delay, and to taste with greediness around an aperitif or a dessert. Reduced price in purchase by 6 and multiples. One of the best Crémant today offered for sale on the market. 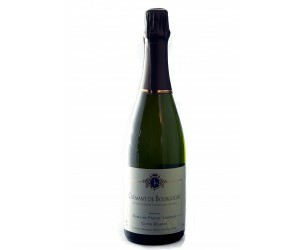 Of very high quality (white grape varieties only, champenoise method, extra-fine bubbles), it remains at a very attractive price for a sparkling wine of this quality. Wine for sale by 6 and multiples. 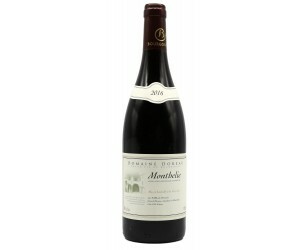 Decreasing prices from 12 bottles. 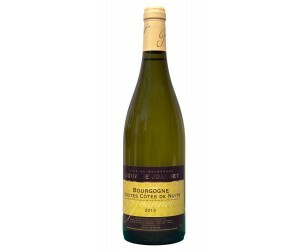 Côte de Nuits Villages 2015 at a tight price! The famous Aligoté in his finery. 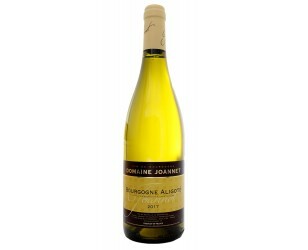 This Aligoté 2017 is perfectly balanced, while keeping the typicality and freshness of this wine consumed especially as an aperitif. Useless here to associate Cream of Cassis! Taste the difference! 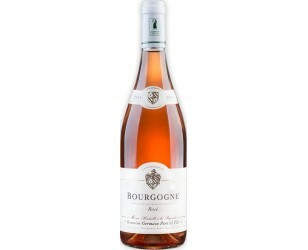 Still rare, the rosé wines of Burgundy have an incredible character and typicity! The rosé appellation of Burgundy is developing rapidly thanks to its unique charm. 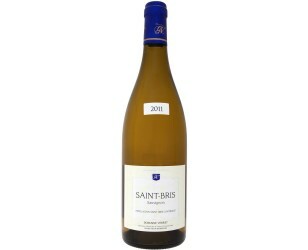 Made with Pinot Noir, like red wines, it allows to obtain a Rosé with more character. 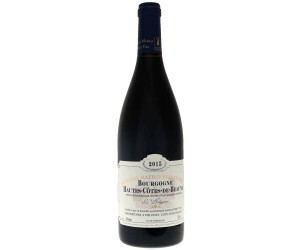 Fruity, light and very representative of Pinot Noir and Burgundy red wine, this Hautes Côtes de Beaune 2015 is a very successful wine that easily combines with many different dishes. Balanced and flattering! 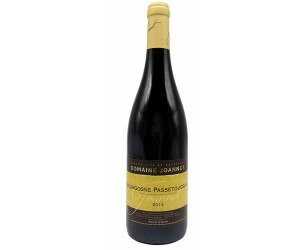 Wine for sale by 6 bottles and multiples. 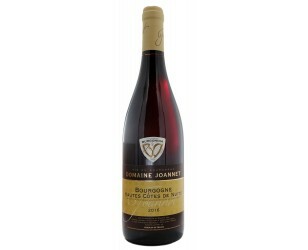 Very specific Burgundy Wine, this red "Bourgogne" comes from the plot "Les Champs d'Argent", located near the vineyards of appellation Vosne Romanée, in the south of the appellation. Red Burgundy 2017 is a nugget of the Côte de Nuits, less than 15 €!